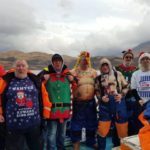 Loch Fyne Sea Angling Club held its annual ‘blind pairs’ competition out of Airds Bay on Loch Etive recently in testing conditions. 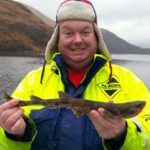 The strong wind and heavy rain made it a difficult day for the anglers, but they made the best of it fishing from the small self drive boats. 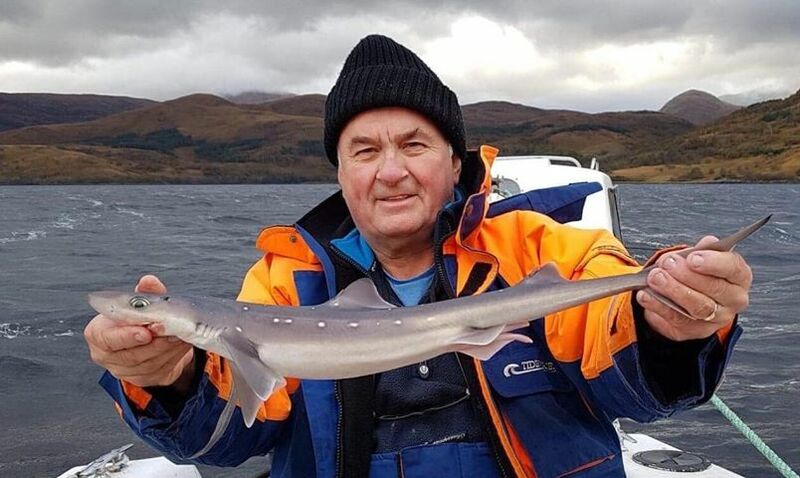 Loch Etive produced the usual species of spurs, whiting and dogfish with a total of 28 fish caught and returned. At the end of a trying day, a lucky dip draw was held to determine the 2018 pairs winners. 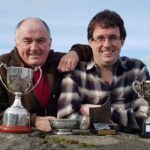 Robert MacBrayne and Ronnie McGinty were clear leaders with a combined score of 83 points with Steven MacBrayne and Gordon Law runners-up on 43 points.